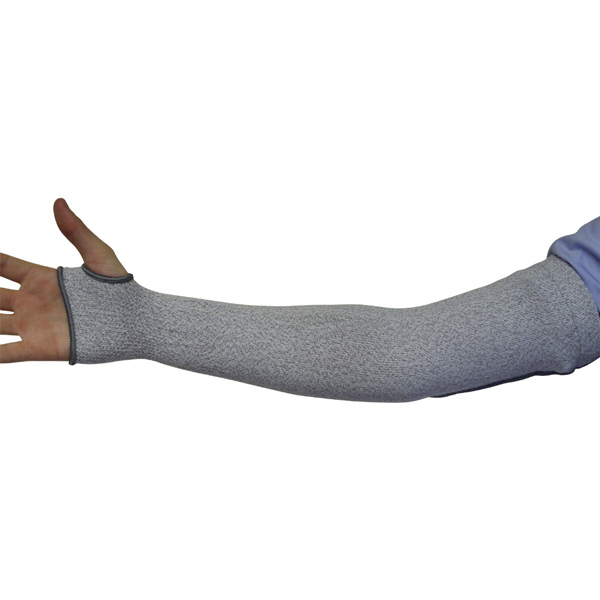 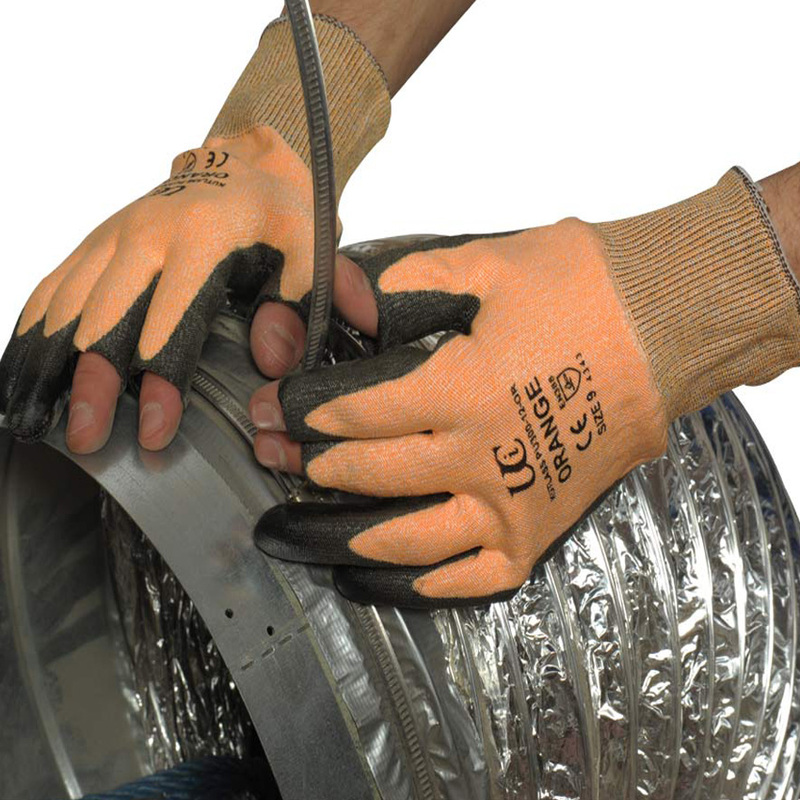 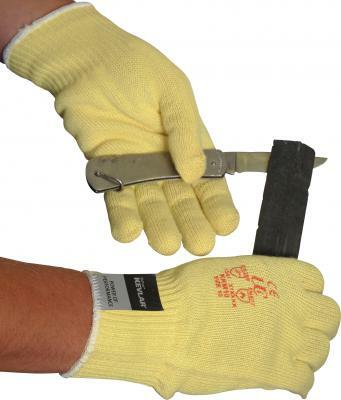 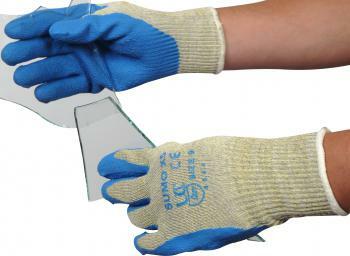 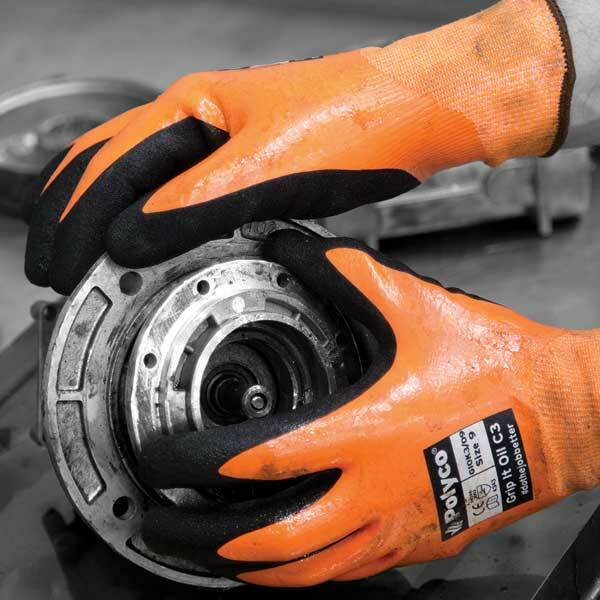 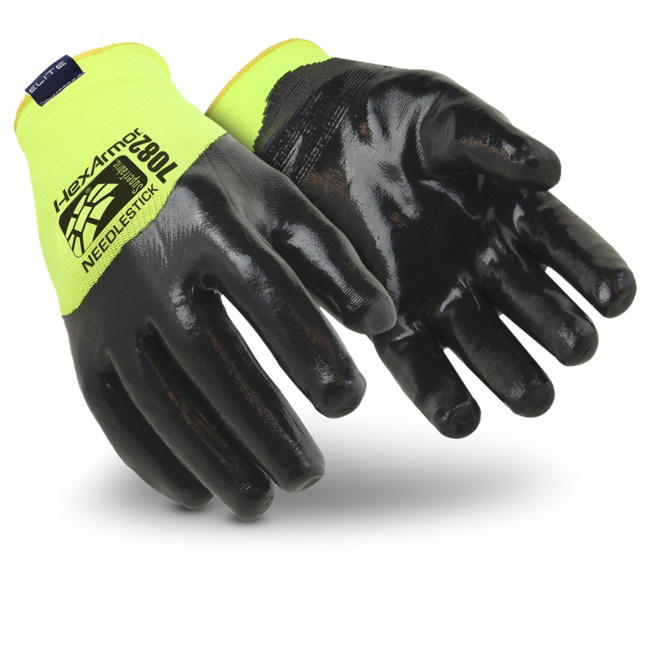 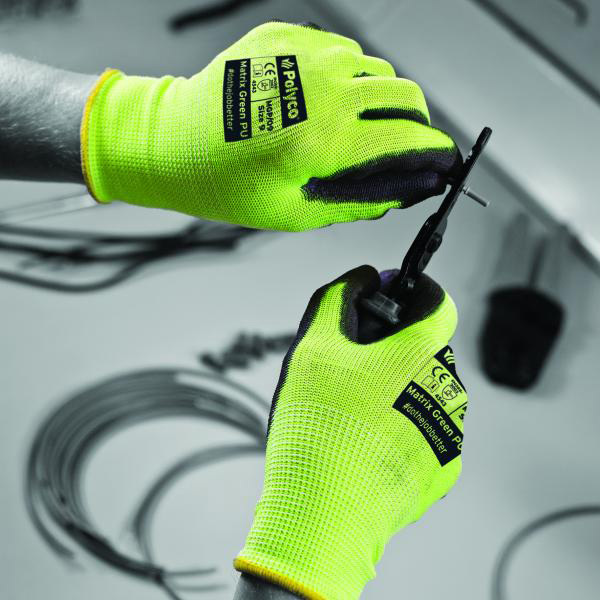 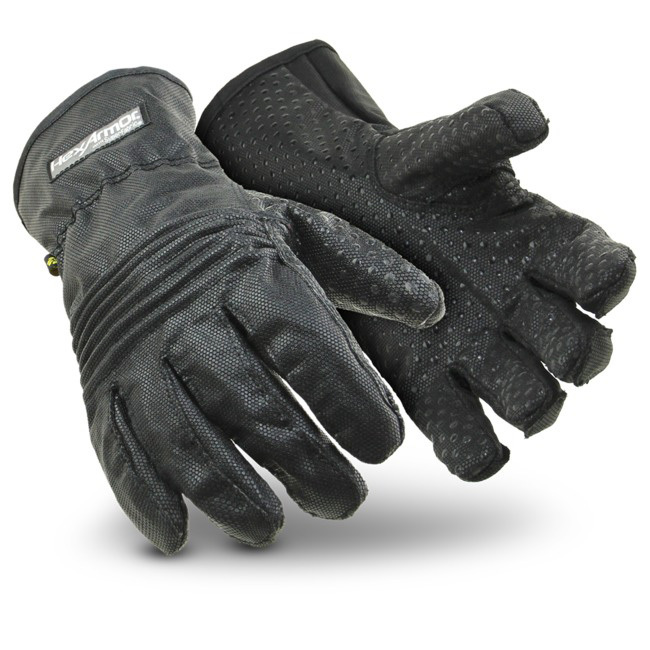 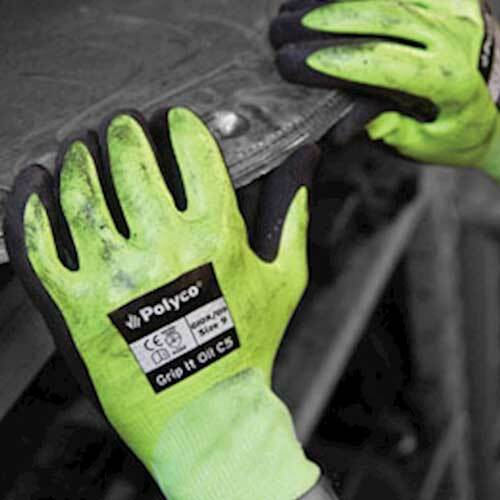 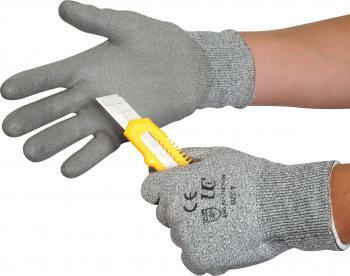 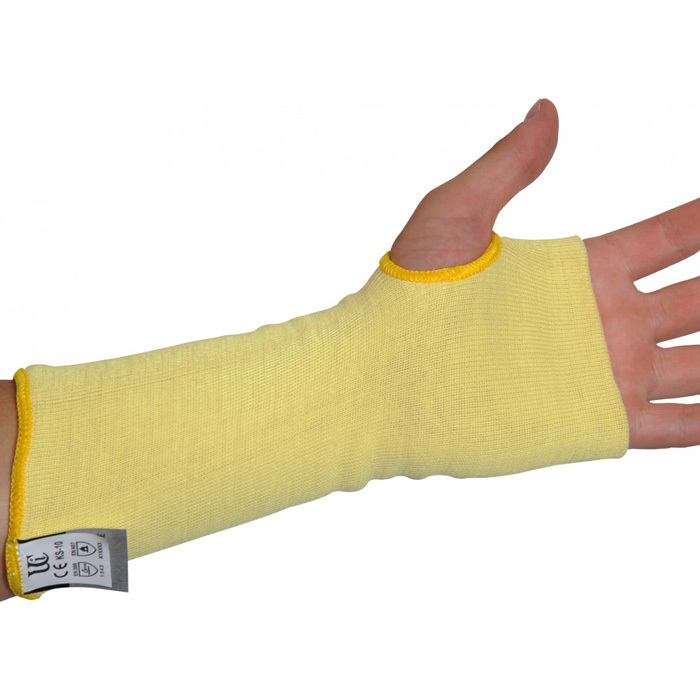 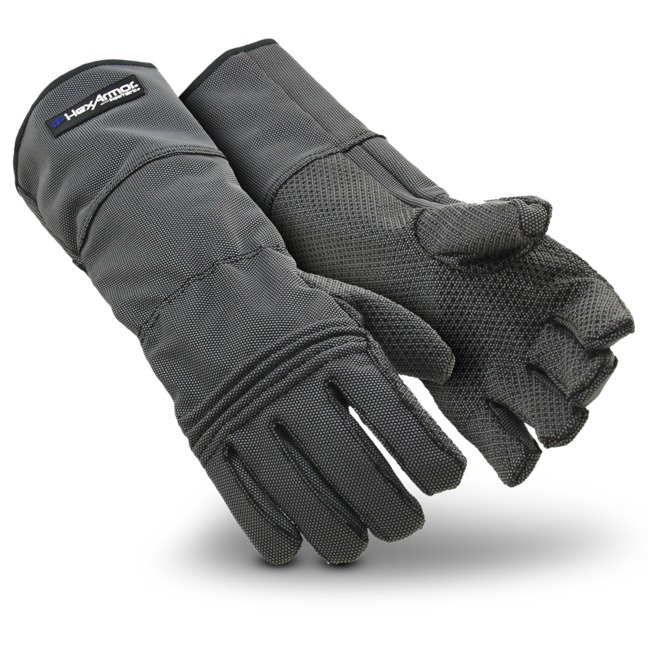 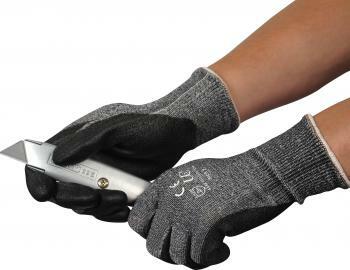 Cut-resistant gloves are specifically designed to protect wearer’s hand when working with sharp tools or materials. 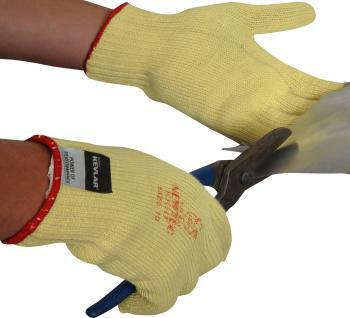 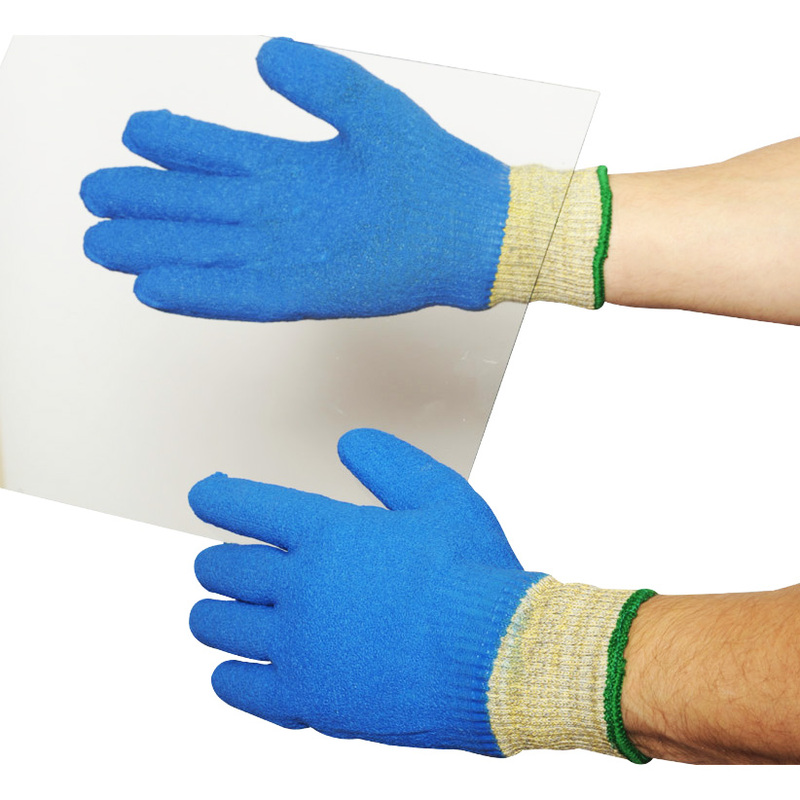 Handling sharp objects such as glass, blades or sheet metal often requires the use of cut resistant gloves in the interests of safety. 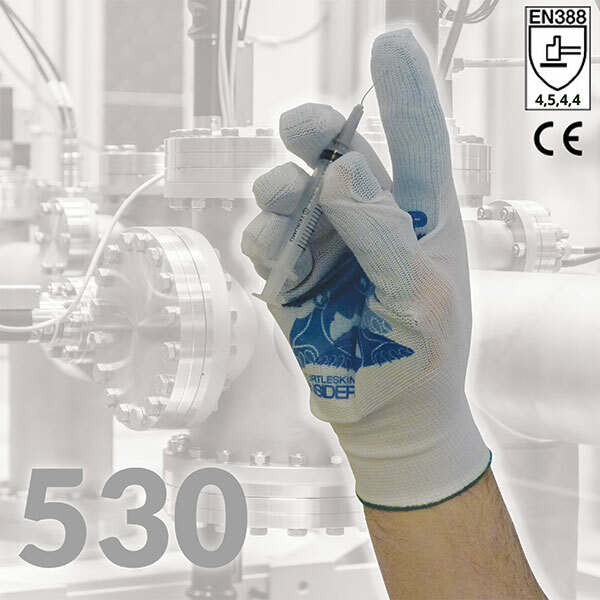 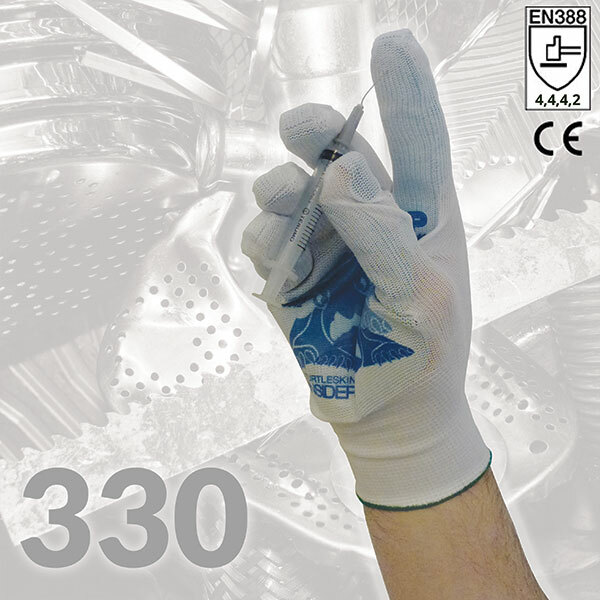 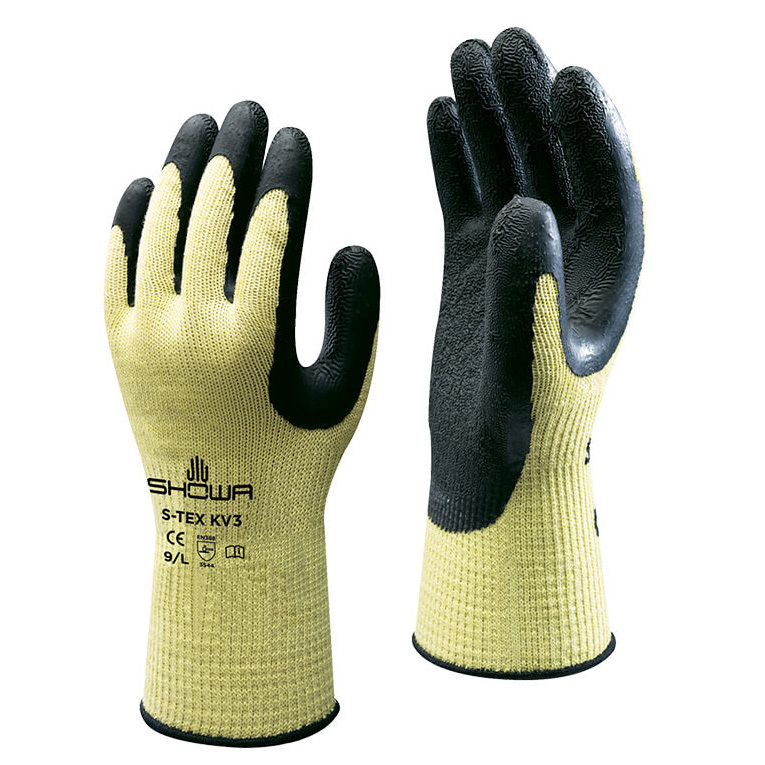 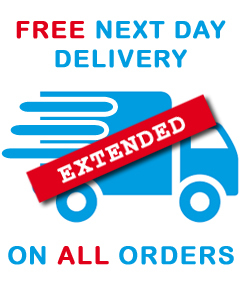 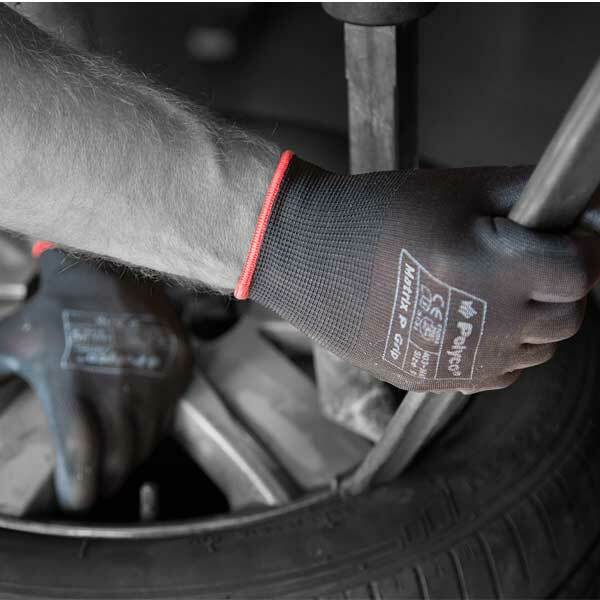 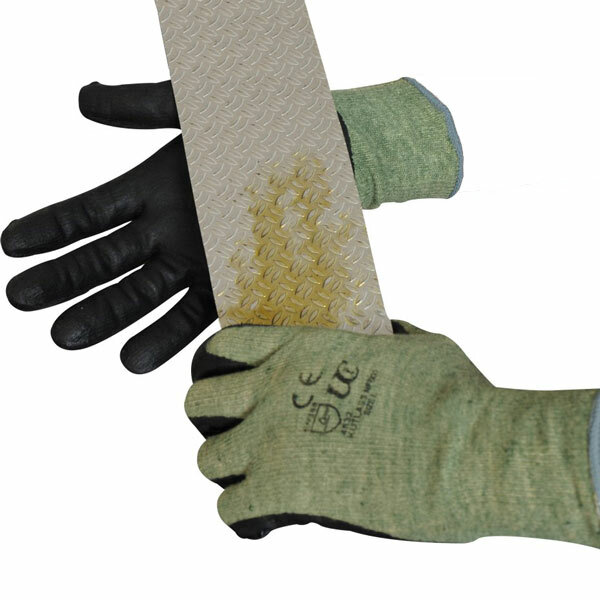 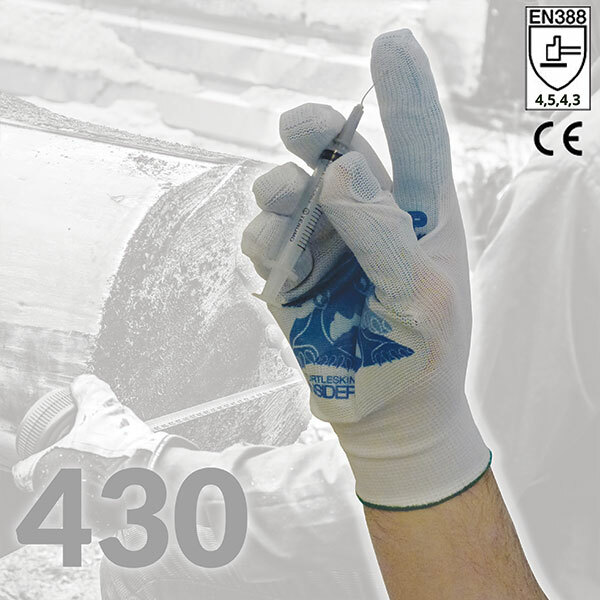 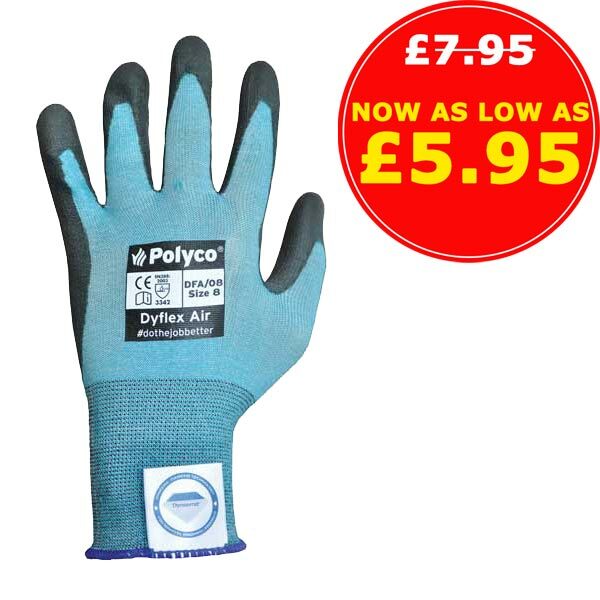 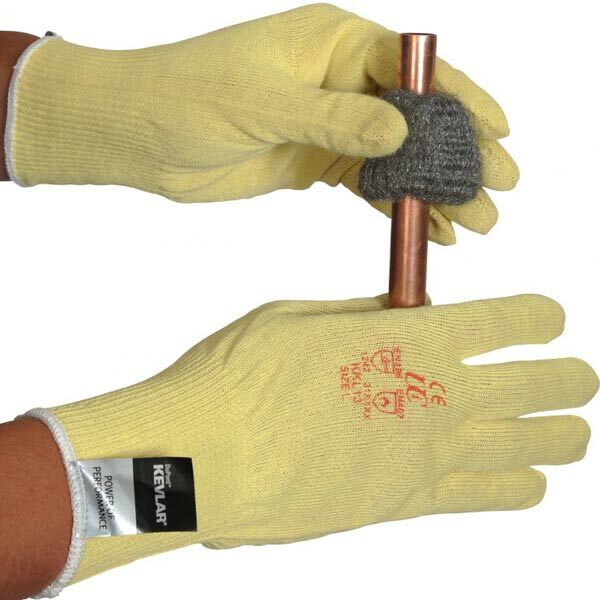 With our best-selling X5-Sumo Cut Resistant Glove costing as low as £5.25, these long lasting gloves are also an economical solution for businesses.